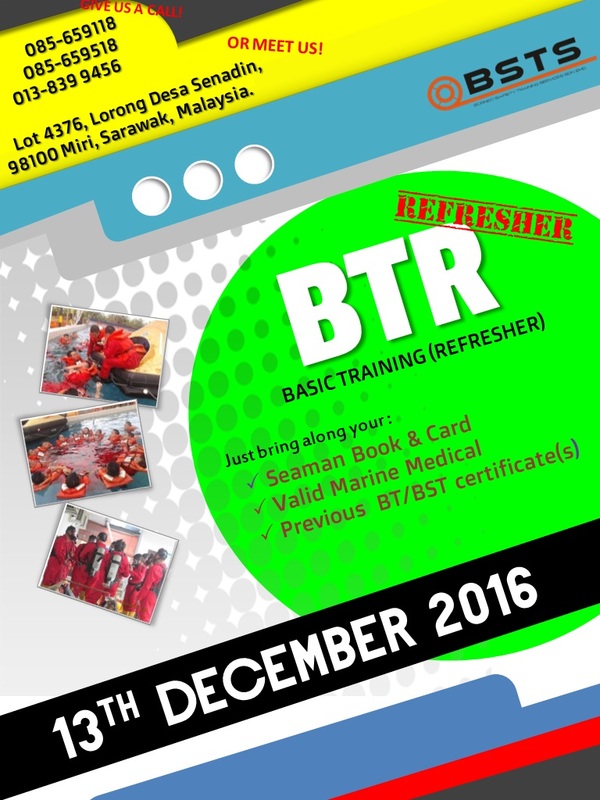 We have another session for BTR on the 13th of December 2016. Grab the chance to attend the training before 2017 starts. Call us to secure your seat!